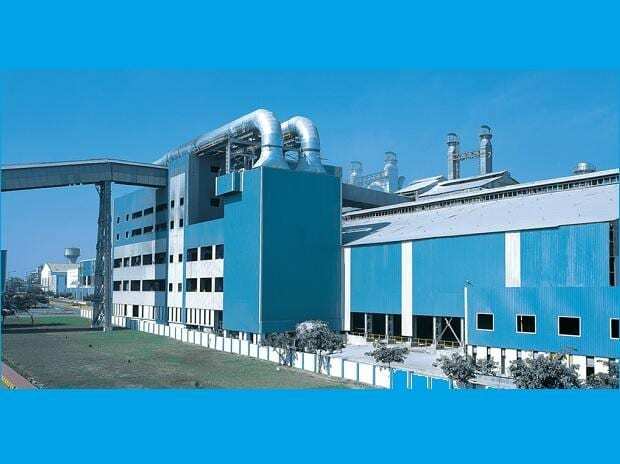 DCM Shriram Limited plans to raise $35 million from IFC to support its $86.1 million capital expenditure plan to expand sugar production, co-generation plant and distillery unit in Uttar Pradesh. IFC's proposed investment consists of an A-loan of $35 million by way of an external commercial borrowing (ECB), said IFC. DCM's main business lines include agribusiness (fertilisers, seeds, sugar and trading of farm inputs) and Chloro-Vinyl (caustic soda, chlorine & polyvinyl chloride, or PVC). The company's brownfield expansion at its existing sugar plant at Hariawan in Uttar Pradesh involves crushing an incremental 5,000 tonnes of cane per day. Installation of a 30 Mw cogeneration power plant using bagasse as fuel in Hariawan and an expansion of its distillery capacity in Ajbapur. DCM Shriram Limited is a listed company on the Exchanges with revenues of around $ 1.06 billion and bet profit of around $104 million for the financial year ended March 31, 2018. The Company had a market capitalisation of approximately $ 866 million as of February 22, 2019. Promoters hold approximately 66 per cent of the shares in DCM Shriram and the rest is held by institutional and public shareholders.